Wow! 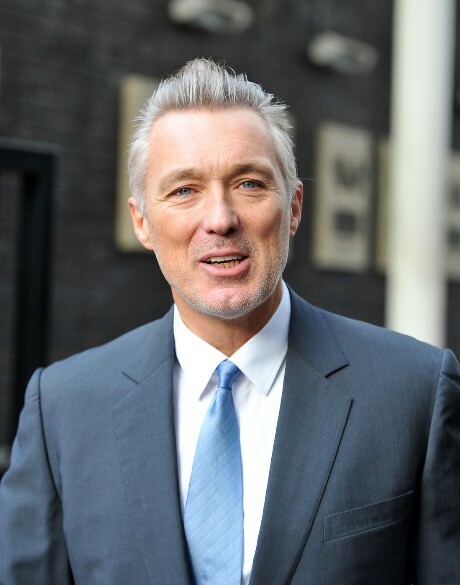 Martin Kemp from the 80’s New Romantic band, Spandau Ballet, was photographed in London looking magnificent. Dare we say, BETTER than he did as a rock star? Kemp, 52, is also an actor and he was amazing in the British gangster movie “The Krays.” (See it- you’ll like it!) Right now he’s promoting a documentary about Spandau Ballet called “Soul Boys of the Western World” and he revealed his grey hair for the first time.